This week we are talking to Joe Lewis from Maryland. Joe is a writer for the American Bee Journal and is a self diagnosed beekeeping addict. 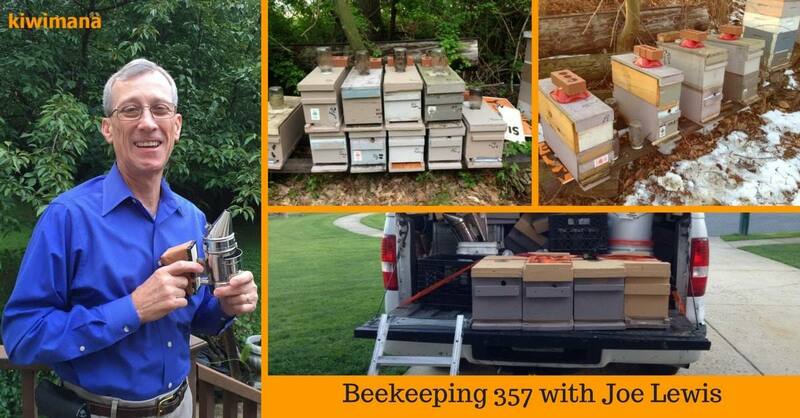 We talked about his beekeeping 357 method for hive expansion. It would be fantastic if you could have a listen and comment below what you thought of this interview. Thanks for everyone that listened to the show. If you find this transcriptions helpful can you please comment below, if people get value from them then we many look at making them part of future interviews.